Indigenous leaders around the globe have been speaking for years about the need to restore balance to our planet and to help human kind reconnect to the source of all life. One of my favorite quotes, “She is our mother, this planet earth from where we draw each living breath,” beautifully summarizes this need. 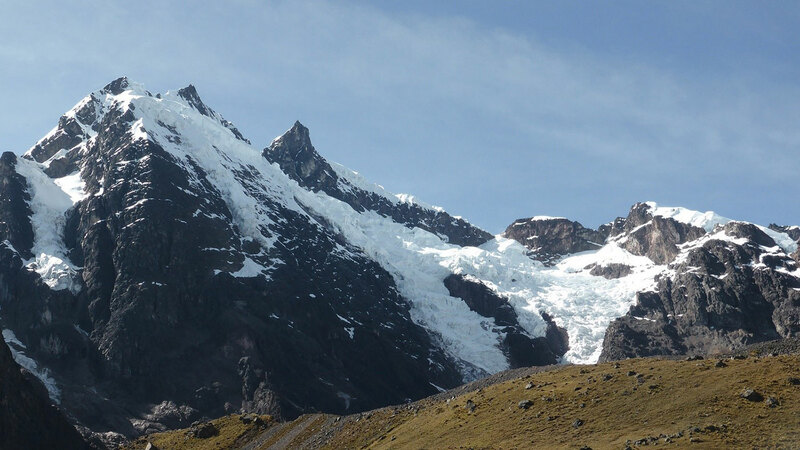 I had been studying the Pre-Inka Andean Spiritual Cosmology and been invited to join a group who were trekking to the sacred mountain of Qolqe Cruz in the high Andes outside Cusco, Peru. 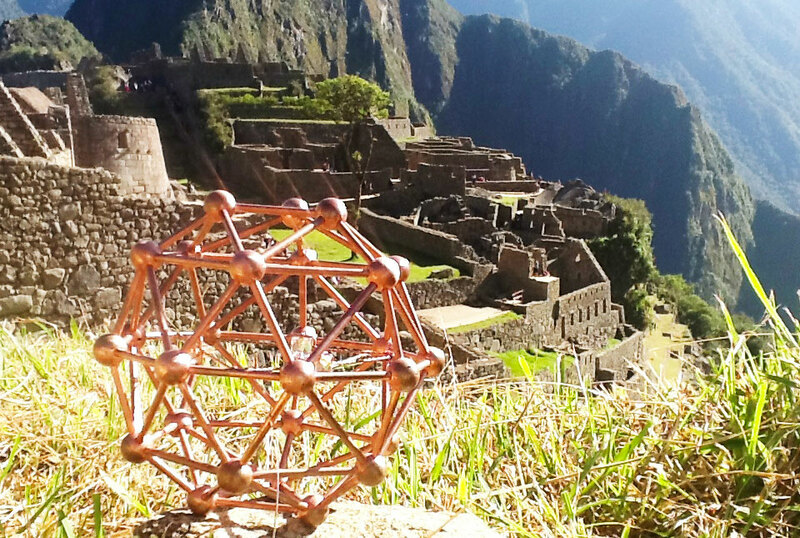 The integrity of this sacred land is so tangibly experienced that I felt it should be ceremonially connected with the grid of the Crystal Earth Project. Planting a Crystal Earth Seed here would create the ceque lines (powerful lines of energy) that would bring a whole new level of strength and depth to the project. 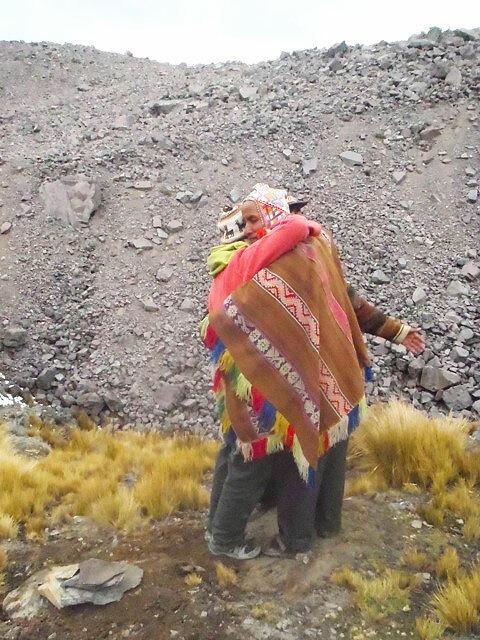 We would be traveling with Adolfo Ttito Condori, one of the highest ranking Paqos (wisdom keepers) who is also one of only five remaining Altomisayoq (high mountain shaman) of the Pre-Inka Andean Tradition. 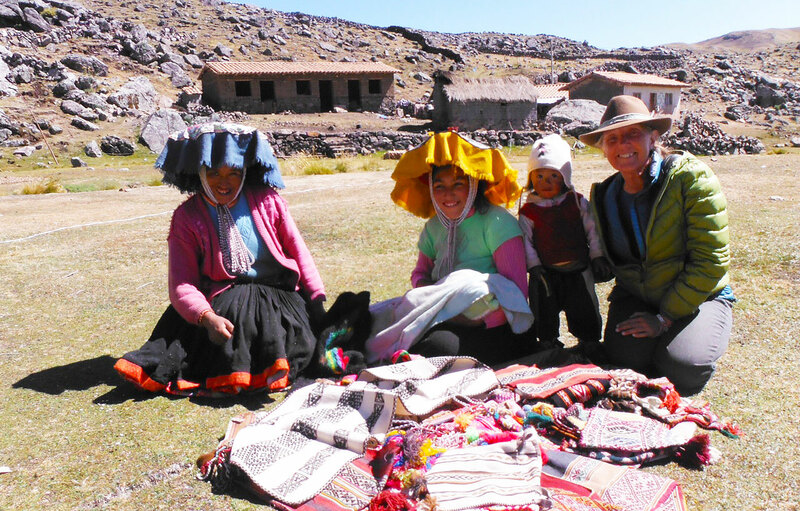 The cultural integrity of these communities that live at 15,000-16,000 feet has been maintained for millennium. 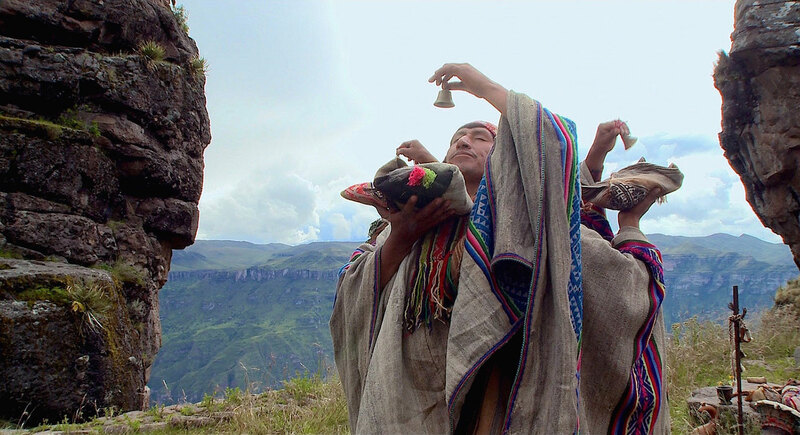 The people of this culture, who owe their existence to their attunement with the Apus, mountain spirits, and to living in harmony with their Ayllu, their community, were never invaded by the conquistadors. 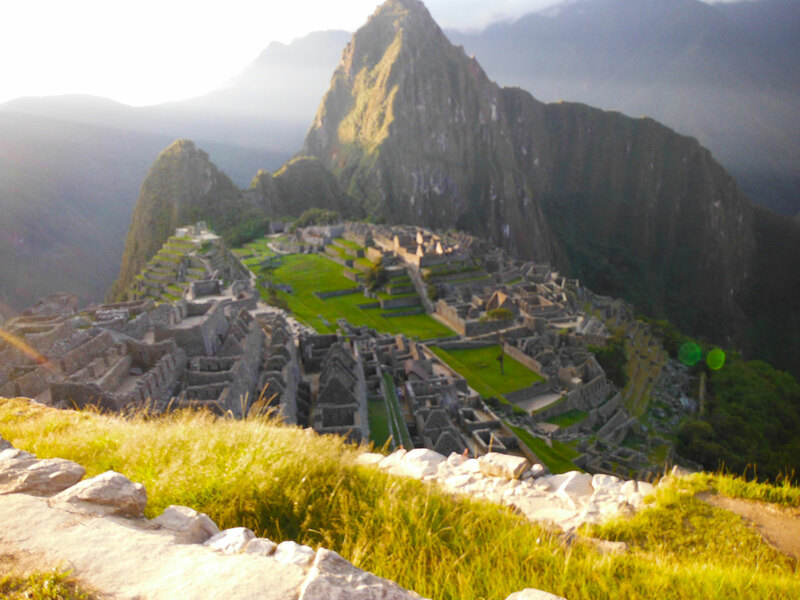 I felt it was significant to first bathe the seed in the ancient energies of Machu Picchu. 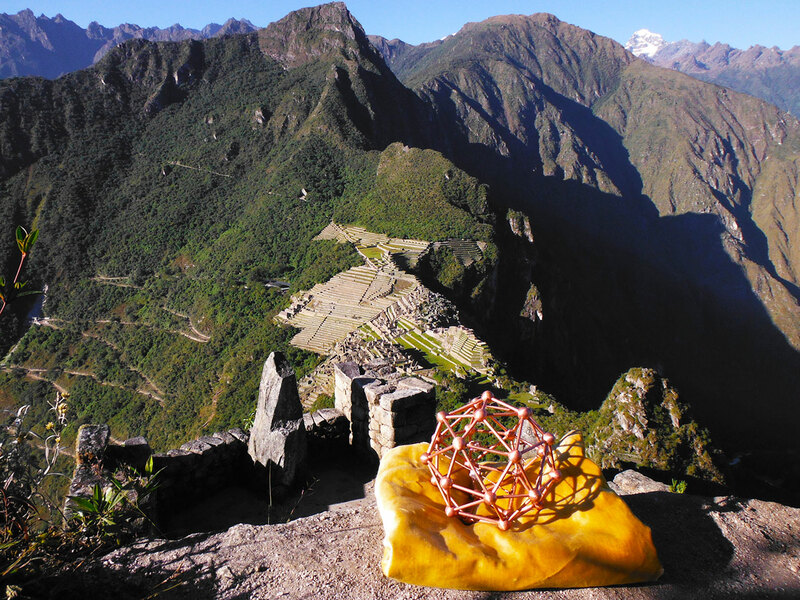 Once there I first washed it in the waters in the Temple of the Sun and then hiked up Waynu Picchu where I made the traditional Kintu offerings to Pachamama, Mother Earth, and the Apus of Machu Picchu asking them to infuse the Crystal Seed with their energies. 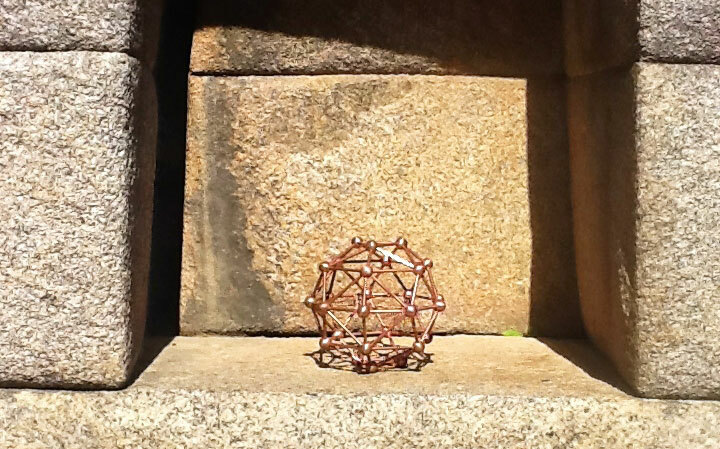 Finally I brought the Crystal Seed to the Temple of the Moon and sat with it in deep meditation. 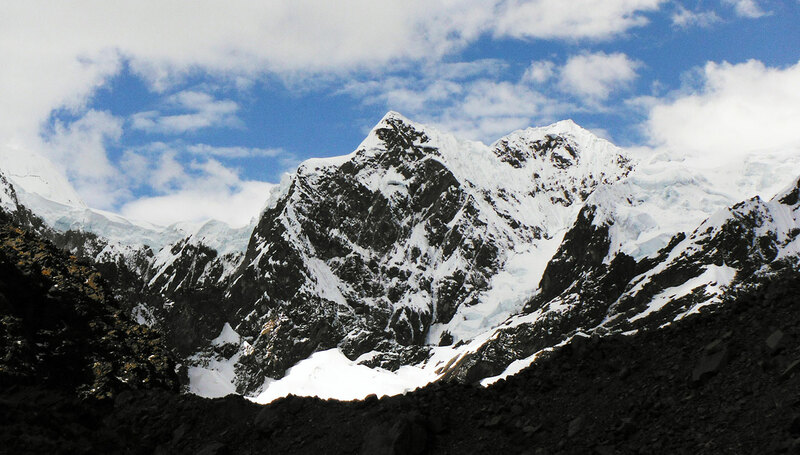 I personally felt I was returning home after an absence of hundreds or perhaps thousands of years. 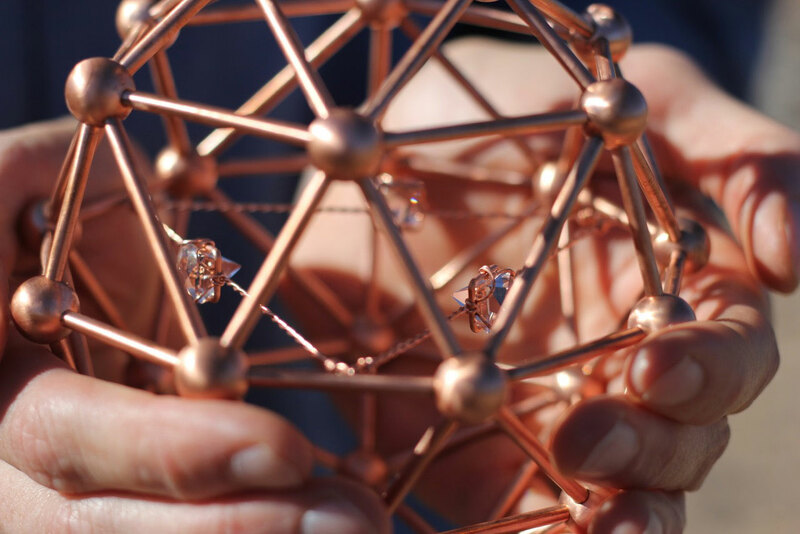 To have the Crystal Seed with me at this auspicious time felt like I was tying my ancient past to my future. When I joined my trekking buddies, Paqo Adolfo and another paqo, Climico, I shared my desire to plant this Crystal Earth Seed at the end of our trek near Qolqe Cruz. Holding the Seed in their hands, both of these two revered paqos recognized the lively energy it contained and agreed to assist me in fulfilling this desire. 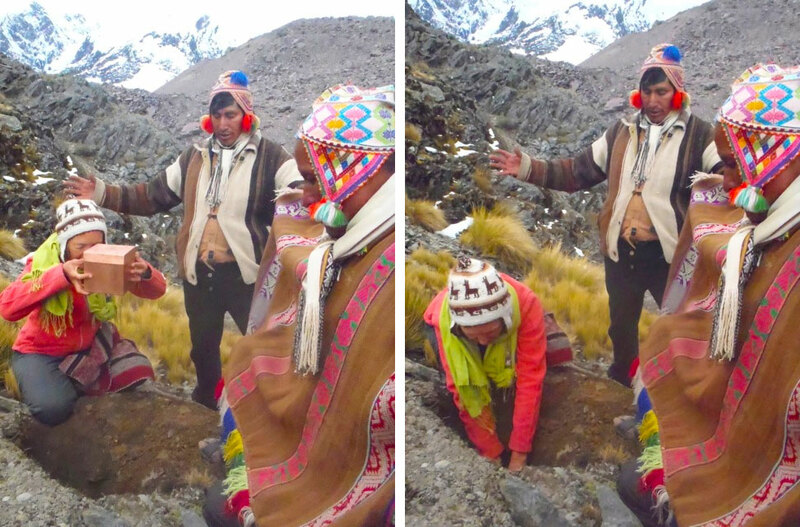 After an arduous hike to the 16,000 foot glacial lake at the base of Qolqe Cruz, the final destination of our trek, we received limpias, sacred baths and cleansing ceremonies, from Adolfo. We were then directed that it was time to return to our camp. I felt conflicted as my work was not yet done, the Seed was not planted. To my surprise, nearby but out of sight, Paqo Adolfo had arranged a hole to be prepared. He directed everyone in the group to gather their Coco leaves and make Kintu offerings that would be used in the planting of the Seed. 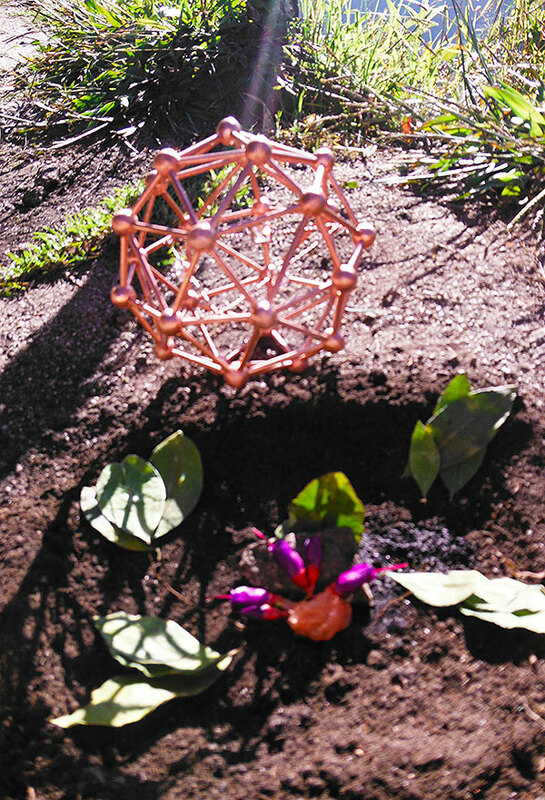 Paqo Adolfo offered his traditional blessings as I lowered the Crystal Seed into the earth. Just as we were completing the ceremony there was a great rumble of thunder, a confirmation from the Apus that the Seed was accepted. I was so touched by Adolfo and Climico’s support and participation in planting this first Crystal Earth Seed in the Andes.